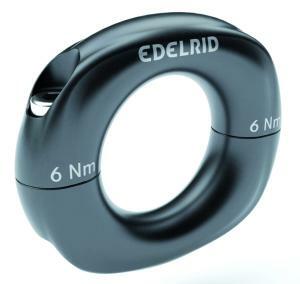 The ultimate connecting ring for use in safety systems or as a rappelling ring on belay stations. The ultimate connecting ring for use in safety systems or as a rappelling ring on belay stations. 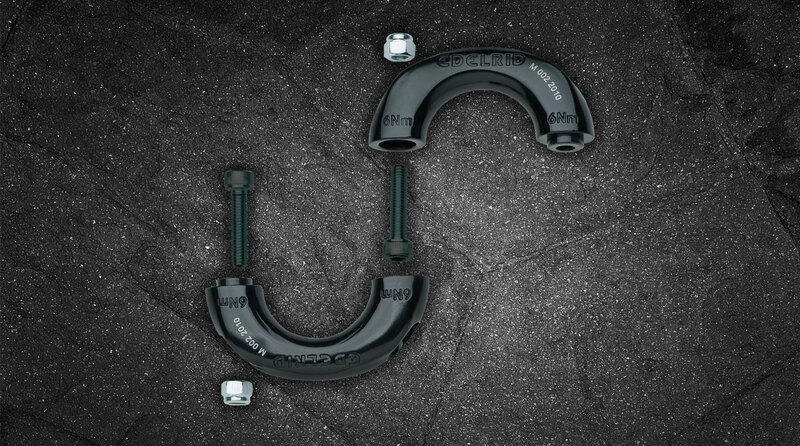 The Conecto’s design permits easy replacement of components like energy absorbers or tie-in loops by simply unscrewing, changing out the parts, then screwing the ring back up (torque 6 Nm). The Conecto Ring has a breaking strength of 15 kN and is certified according to the EN Standard 354. Weight 60 grams.